Welcome to the Affiliate Center for TVStoreOnline.com. Here you can reference the program’s terms and stay up on important updates. 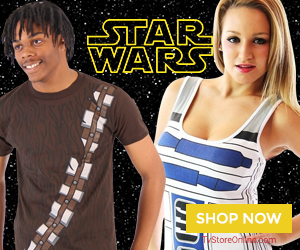 TVStoreOnline.com is a online retailer offering customers quality licensed apparel, costumes, and accessories from their favorite TV Shows and Blockbuster Movies. PPC Terms: Open upon request.